you can read it all down below, but if you’re the video type, enjoy, I have that too! 10. 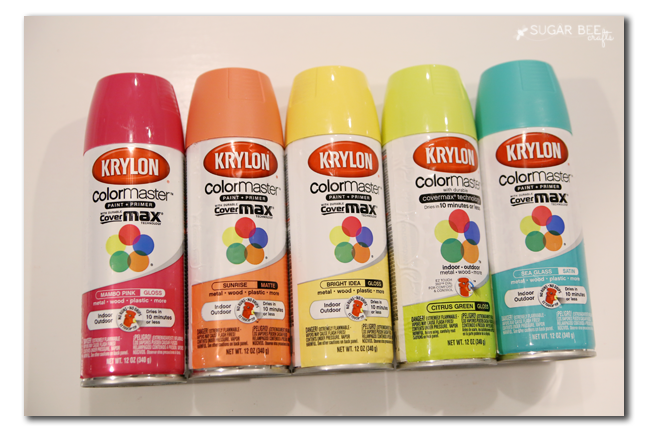 Spray Paint Sampler – crafters ALWAYS need more spraypaint. To have several on hand is a dream come true – we’d be able to tackle project instantaneously instead of putting everything on hold to run to the store. 9. 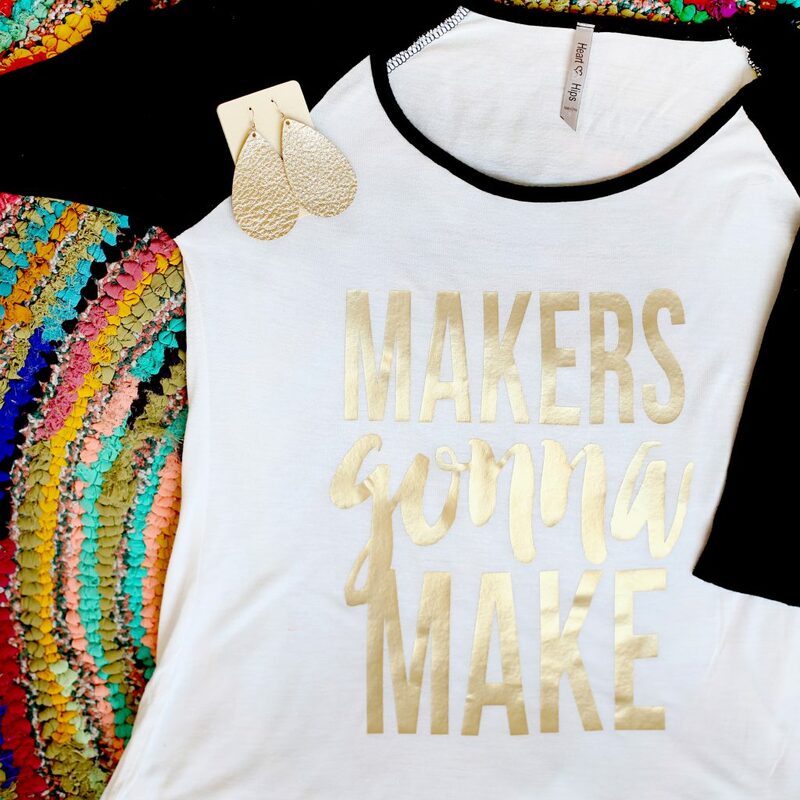 Crafty Tee – we love to be crafty in all aspects, even in what we wear. Giving a fun crafty tee is a big hit for sure. 8. 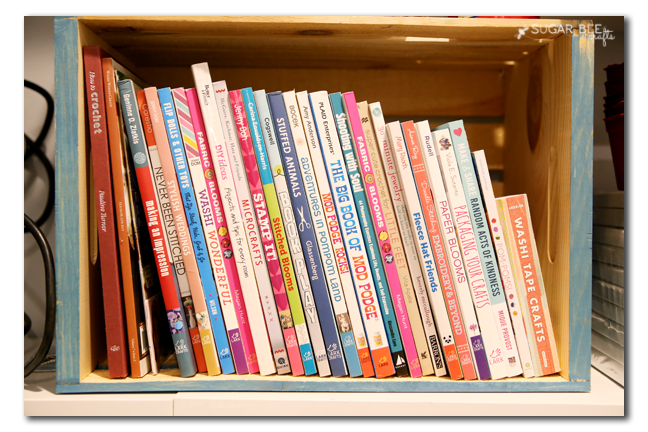 Craft Books – of any kind! 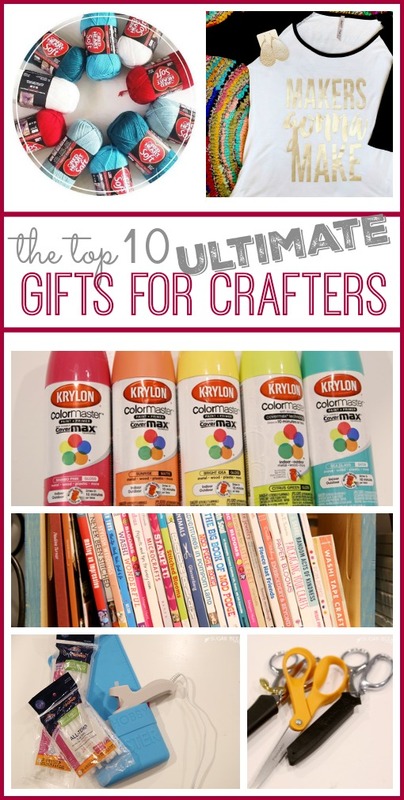 There’s just something about flipping through the pages of crafty goodness that us crafters can’t get enough of. 7. 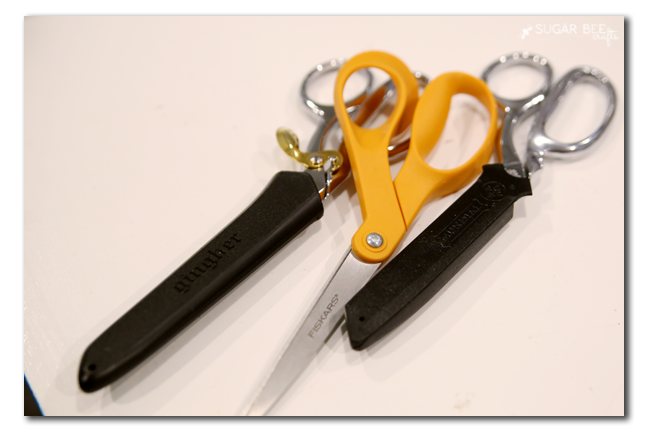 Fabric Scissors – yes, these should cost more than $20. For scissors. You might not get it, but your crafter does. If you want to really wow your crafter, give them a scissor set, fabric scissors and regular scissors and they’ll go gaga over knowing that you realize there’s a difference . 6. 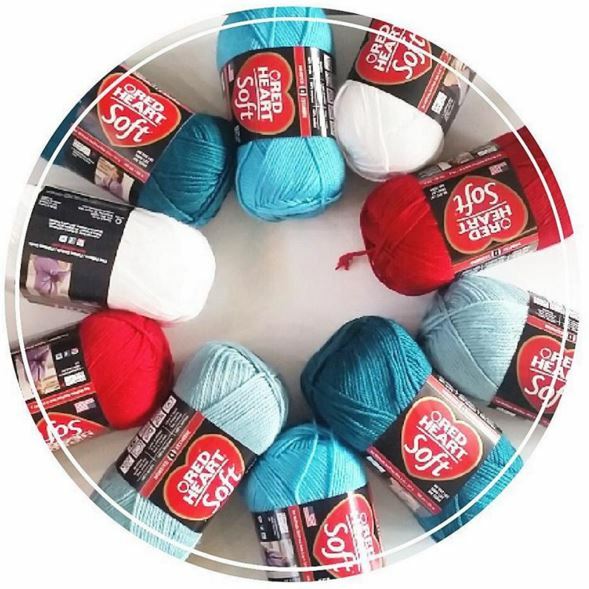 Craft Store Gift Card – that way we crafters aren’t tempted to spend the card on other things – we know that we get to splurge on crafts and crafts alone. 4. Glue Gun Supplies – I know you’re thinking, every crafter already has a glue gun. 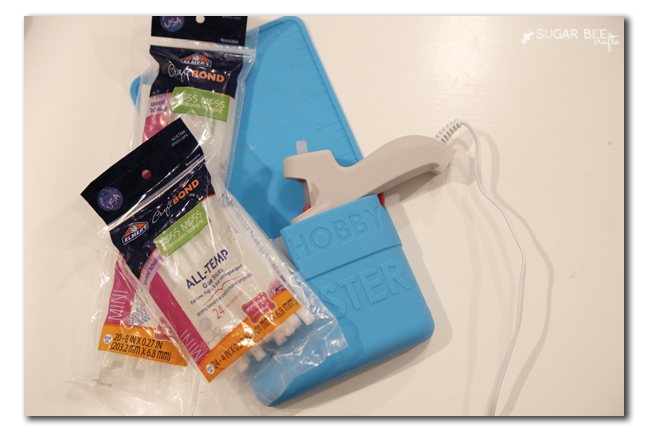 True, but go beyond the glue gun – I LOVE my Hobby Holster, which holds itself to the edge of a table and holds your glue gun (even when hot!) and sticks. Also, grab the new Elmer’s glue gun sticks – they’re NO MESS, meaning hardly any glue strings – it’ll be life changing for your crafter. 3. Fabric – any kind. Nuff said. 2. 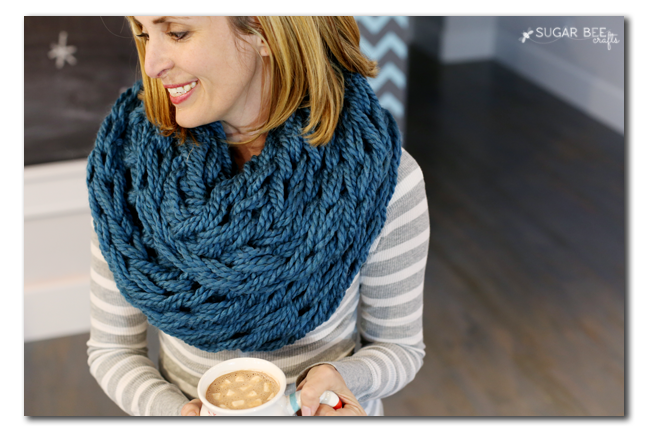 Craft Classes – so traditionally craft classes are pretty pricey, like $60 per class, but lately I’ve discovered CreativeBug – it’s TONS of online craft classes, and you can buy a WHOLE YEAR membership as a gift for only $50. That’s less than $5 a month. Or you can pick 6 months for $30. Or 3 months for $15. It’s a no-brainer. 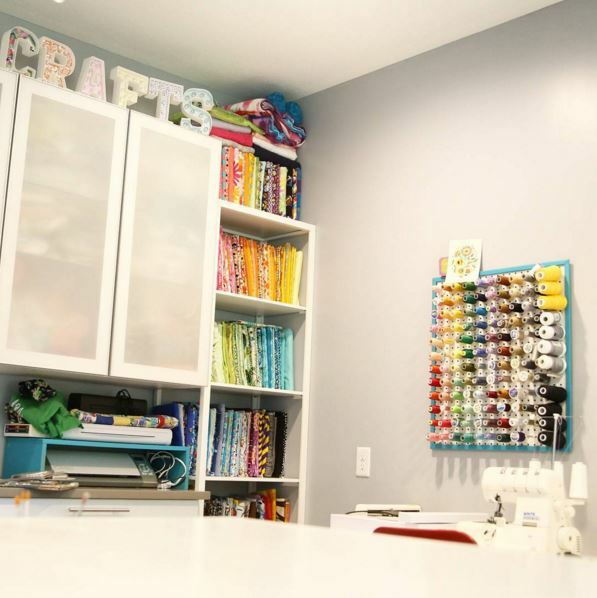 All crafters want to learn all the things, so they’ll go crazy over this. I learned to arm knit after taking an online class! This is a great list! I’ve had a gift card to a craft store on my list for years! And fabric, yes. I would also love a Sillhouette!